Samsung is somewhat persistent in creating a market out of a camera powered by an Android OS. Recently, the Korean giant takes a big leap from last year's Galaxy Camera to a new and profound device for the camera afficionados. The Galaxy NX camera was unveiled in their London-based ATIV event and it throws in a serious 20.3MP sensor, 4.8-inch display, and a mirrorless interchangeable lens. The Galaxy Camera might be a trying-hard device having it as Sammy's initial effort but the Galaxy NX tells us otherwise. One of its marquee features is the 20.3-megapixel APS-c sensor that'll be punching wide outputs. Still, the TouchWiz skin will sit on top of the Android 4.2.2. Technically, the UI will be smooth due to the hefty 1.6GHz quad-core processor. 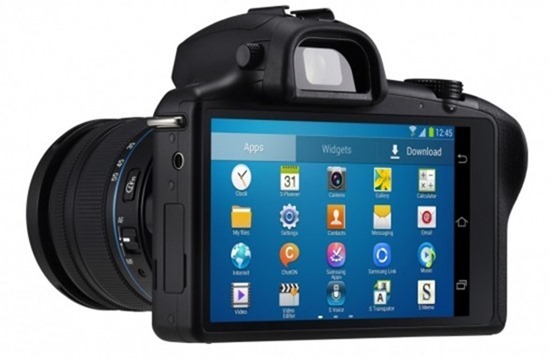 The Galaxy NX is equipped with WiFi and 4G LTE radios for accessible photo sharing. However, those who expect this device to have phone capabilities will be disappointed. 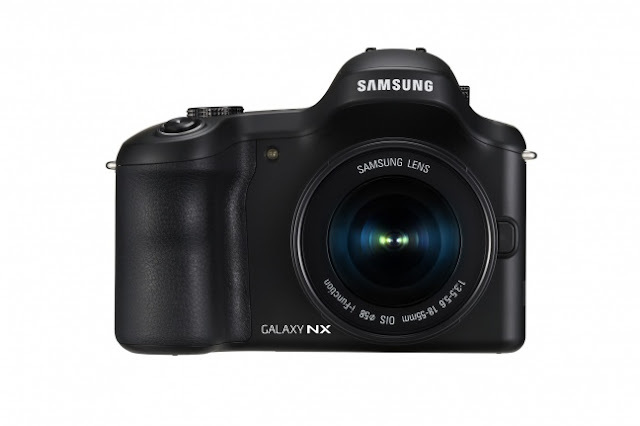 The Samsung Galaxy NX will hit the shelves in 3rd quarter this year, However, pricing has not been disclosed. The package comes with 18-55mm kit lens and a free 50GB DropBox cloud storage for two years.